RetroEngine Sigma is as simple as plug-and-play and requires no expertise or experience to set up. The system comes with several pre-installed games that work out of the box. Additionally, via an easy smartphone guided setup procedure, gamers gain the ability to run a majority of retro video games released on such classic systems as Atari VCS 2600, Sega Genesis, NES and many more. It is also a living room computer and powerful media-center. 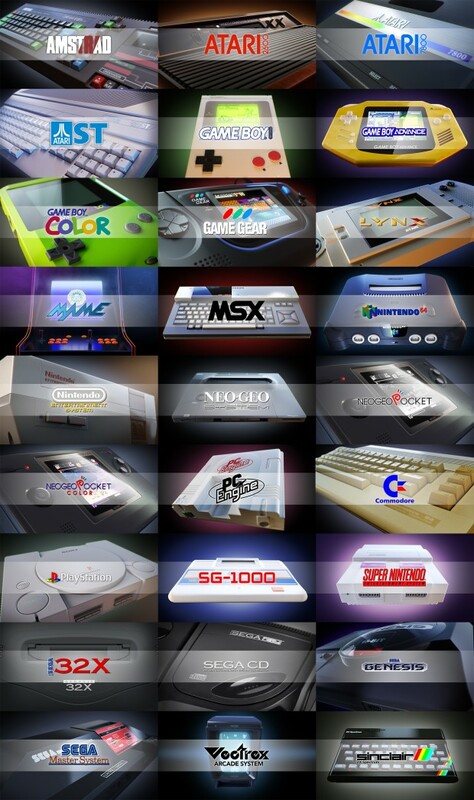 Retrogaming simplified! Retrogaming is constantly gaining in popularity but until now was mostly the domain of computer nerds and tech wizards who enjoy repurposing older console systems or handling bare bones electronics. Even if you have the required skills, setting up and configuring the required soft- and hardware can be a tedious process. 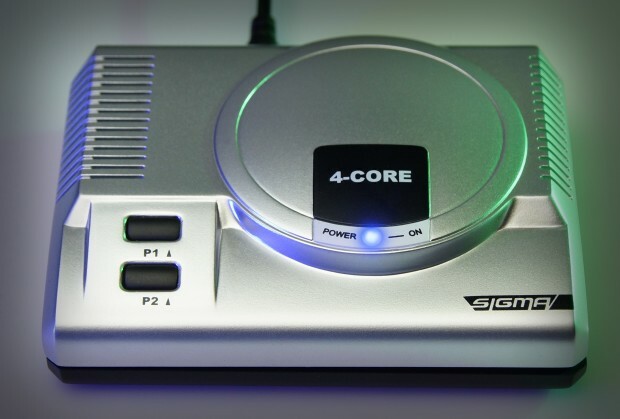 With this project we are trying to simplify things: The RetroEngine Sigma is the device designed to make retro gaming accessible to the rest of us. 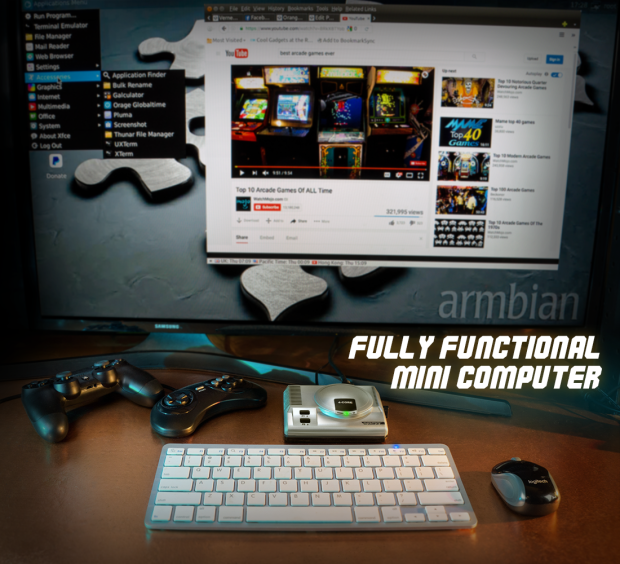 By adding a wireless keyboard and mouse (you can also just use your smartphone), your console becomes the perfect living room computer. Write a novel, surf YouTube or watch your movies on your big screen while kicking back on your couch.